Florida’s new heat raiser FyeBoy takes the stage beside BadBoy Records new signee Machine Gun Kelly @Pure Nightclub in Jacksonville, FL. Tix available here. City Boi will be performing as well. MGK signed his first major-label deal with Diddy’s Bad Boy Records in August and is working on his big-league debut album now. Set for release in 2012, it will feature a slew of all-star guests, including MGK’s hip-hop hero DMX. 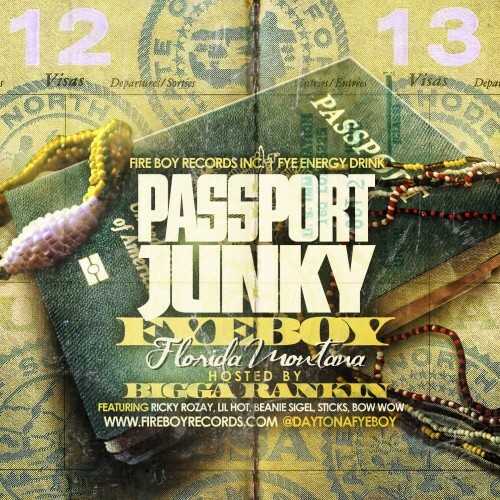 FyeBoy’s video “I Love To Smoke” has gone viral over 100,000 hits, and fan support from his hometown of Daytone, FL to parts of the UK have all been downloading his current mixtape Daytona Montana.